UPDATE | Sky's newest sports channel goes live on 24th August with live coverage of the opening day of the International Cricket one-day series between England and Pakistan. Launching at 12:30pm on the 24th, the new Sky Sports Mix channel will offer a selection of programmes and live coverage from across Sky's sport channel portfolio, including Live European Tour Golf from Denmark on Thursday 25th and Friday 26th and live EFL coverage of Burton Albion v Derby County from 7pm on Friday 26th. Available on Sky and Virgin, the channel is designed for existing pay TV users that don't have an additional subscription to watch the Sky Sports channels. Sky has promised that the new channel will be offered to subscribers at no extra cost. On Virgin, the channel will be available on "selected packages." Ahead of the channel's launch, to make room for the channel, Sky Sports F1 moves to channel 408. Crucially, the main versions of the channels, appropriate to the subscription type remain on channels 401-408. 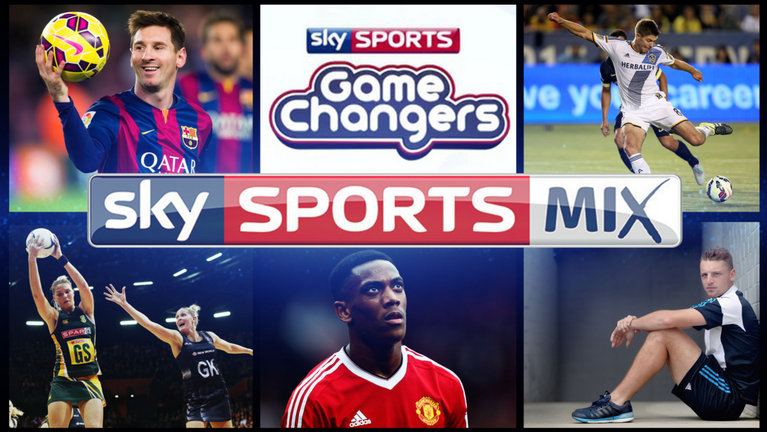 All the live sports coverage on Sky Sports Mix will also be shown on the relevant existing Sky Sports channel, and whereas Sky Sports Mix will over time pick and choose what it shows, the main Sky Sports channels will continue to have full coverage of a particular sport.